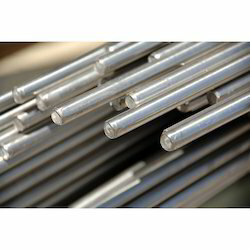 Stainless Steel Bars is made available in various specifications. These long lasting are well known for their accurate dimensions, excellent functionality and sturdy construction.This range is manufactured in different dimensions, lengths and sizes and is widely acclaimed amongst our clients for durability, corrosion resistant features, and high tensile strength. We are providing our clients an excellent range of Stainless Steel 304L Bar, which is fabricated using finest quality raw material procured from authentic vendors. 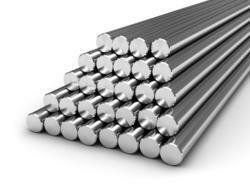 We offer top grade Stainless Steel Bars known for their high tensile strength and requisite hardness. 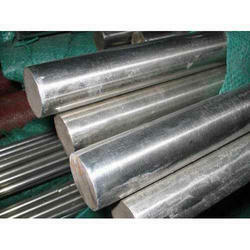 Being the leading names in industry we are involved in offering a wide range of 202 Stainless Steel Bar. 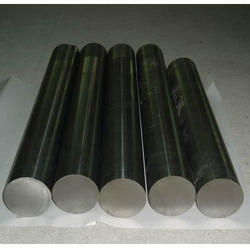 Being the leading names in industry we are involved in offering a wide range of Stainless Steel 304 Bar. These are highly demanded in market due to their various features such as accurate dimensions and competitive prices. Offered products are made using fine material under the supervision of our experts. Moreover, these are widely used in construction industries. With the aid of hi-tech advancements, we are instrumental in developing high quality SS 316 Bars. Skytech Metal are instrumental in manufacturing high quality Stainless Steel 316L Bars.